Take to the sky in a fixed-wing microlight plane for an exhilarating ten minute flight in Bath. 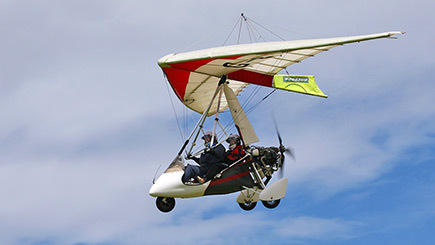 Designed to carry two people, a microlight is a small aircraft with a maximum take-off weight of 450 kg. Also known as a three-axis microlight, fixed-wing models differ from flexwing due to having conventional stick and rudder controls. With cruise speeds of over 100mph, the agile aircrafts make the ideal mode of transport for a leisurely drift through the airwaves. Get the experience off to a flying start with a safety briefing with a trained pilot, before hopping aboard a Cyclone AX2000. 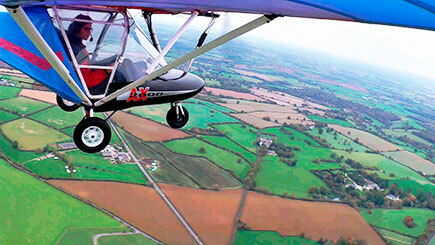 Learn how to control the microlight with expert guidance, taking in the stunning aerial views. 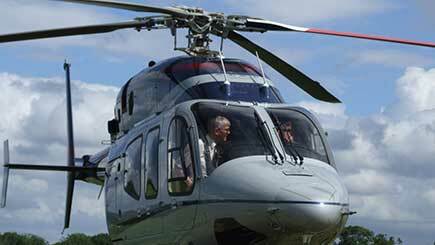 Please allow up to one hour at the venue, including a ten minute flight.